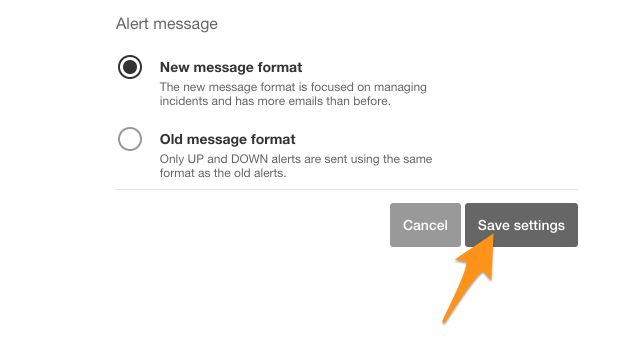 What you need to know: This integration uses Pingdoms webhooks feature to send alerts to VictorOps. Pingdom is a service that tracks the uptime, downtime, and performance of websites. Select “Integrations” from the menu bar on the left, click the “Integrations” option, then click “Add integration”. In the Add Integration” window, use the drop-down menu for Type to select Webhook. 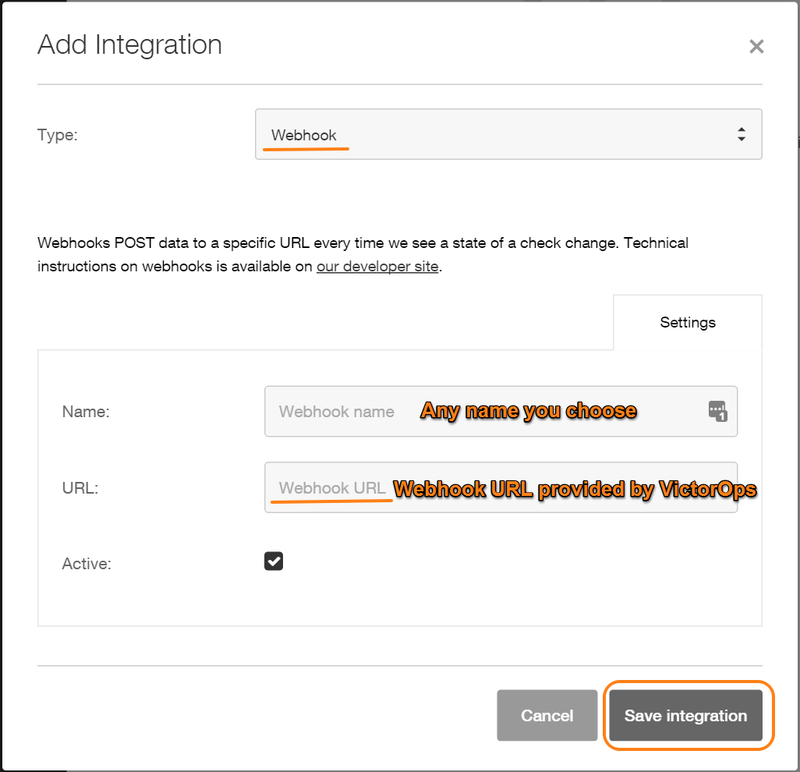 Give the webhook a name and paste in the webhook URL provided by VictorOps. Be sure to replace the “$routing_key” section with your actual routing key. Finally, click Save Integration. When creating or editing checks, scroll to the bottom of the settings to select the new integration you have just added. 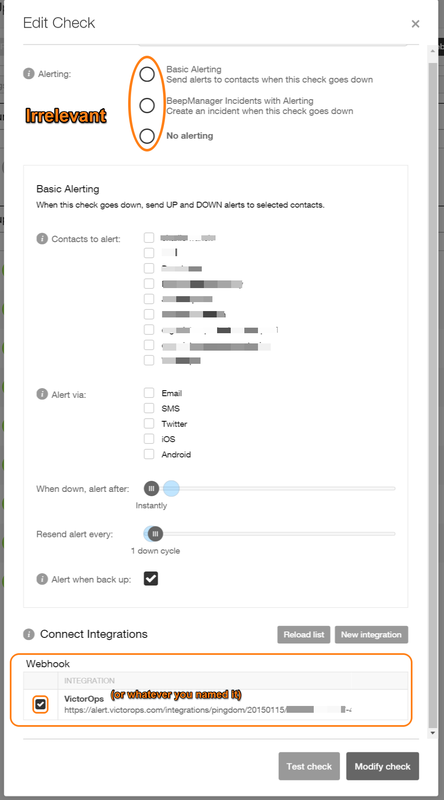 It is not necessary to include any alerting actions for the webhook to function. The Routing Key (+$routing_key) can be used to route an email endpoint initiated incident to a specific team or teams within VictorOps. You will want to be sure to replace $routing_key within the Email endpoint address with a valid routing_key found within your VictorOps instance. 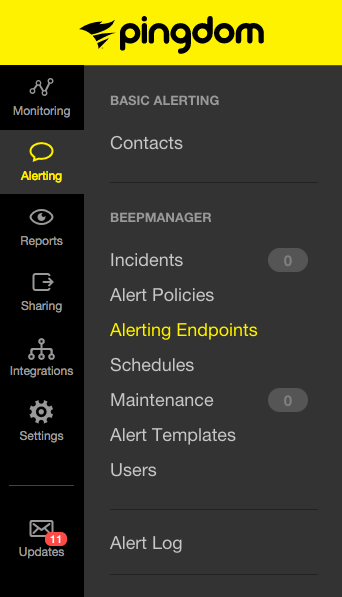 Navigate to Alerting Endpoints in the side-menu of Pingdom. 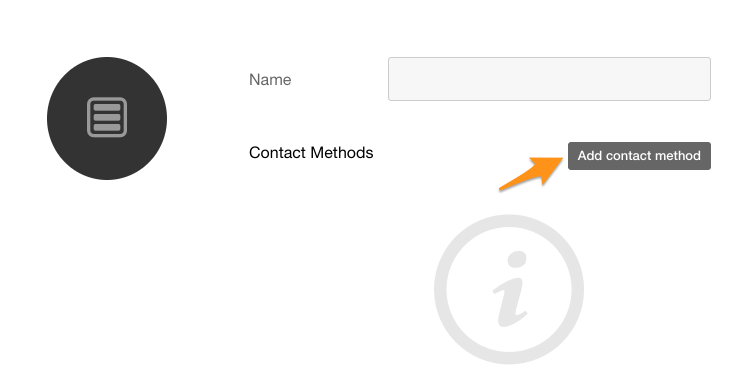 Create a new Contact Method and select Email from the How should we contact you?, dropdown menu.